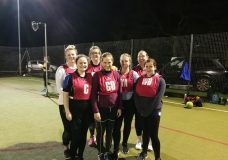 SportsReach 2018 calendars are available again! From the office or from any of the SportsReach staff. 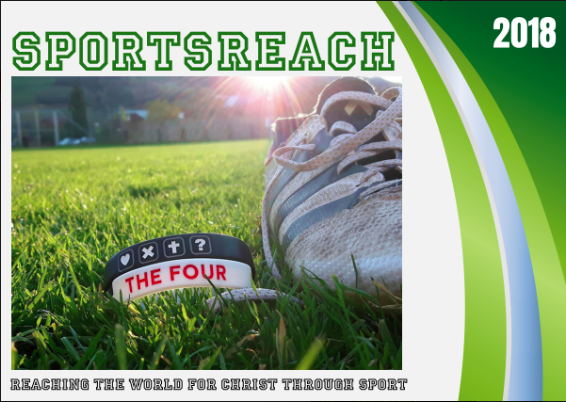 Donations if so desired will go towards SportsReach Overseas Mission trips.